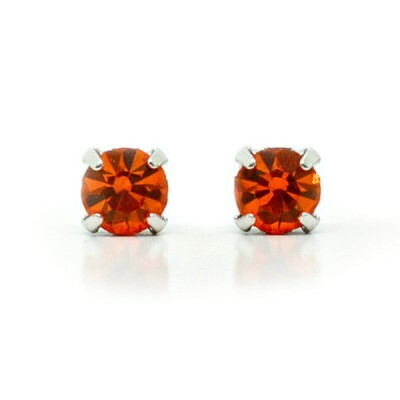 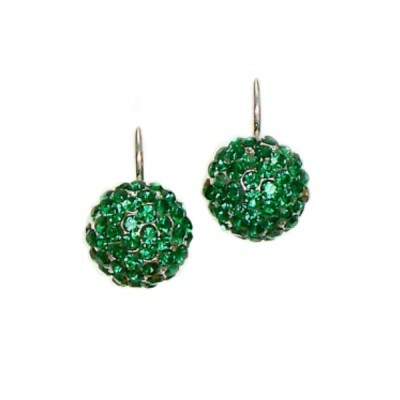 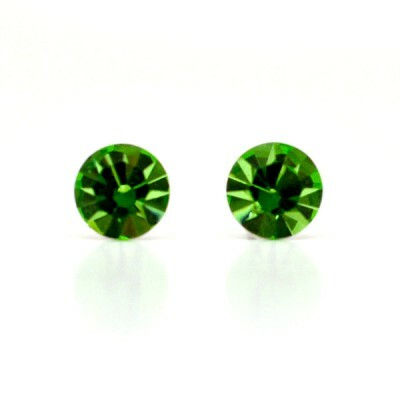 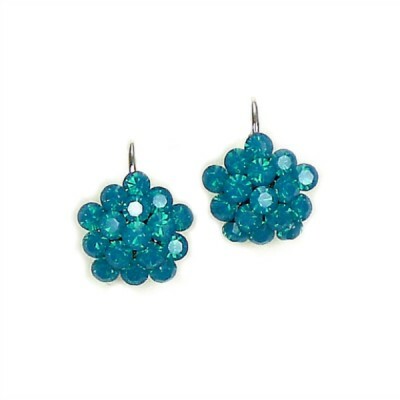 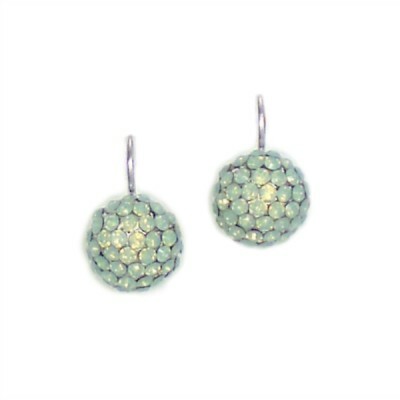 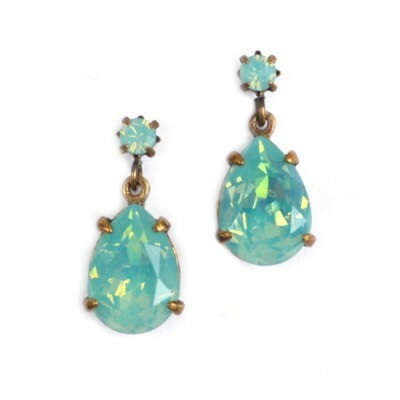 This is a super-cute, small and sparkly Swarovski Crystal earring in 'Apple'. 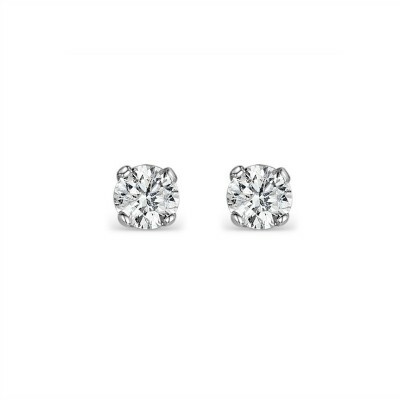 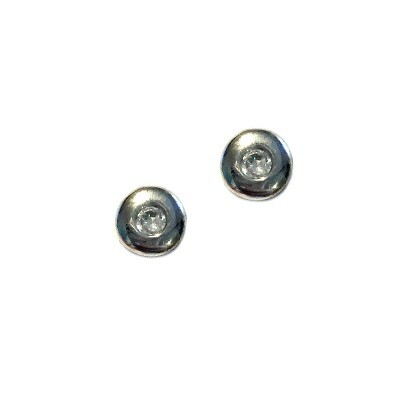 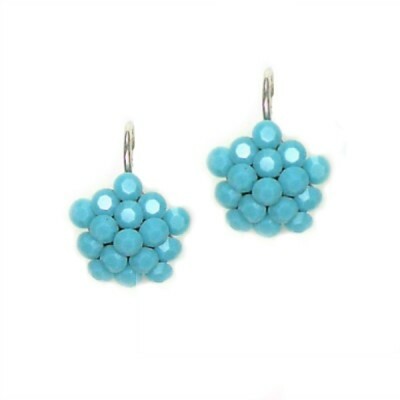 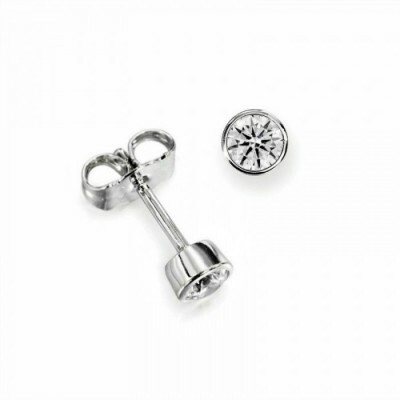 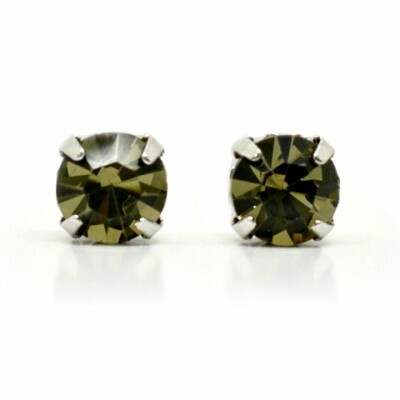 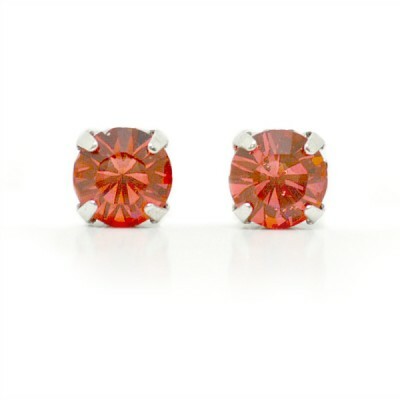 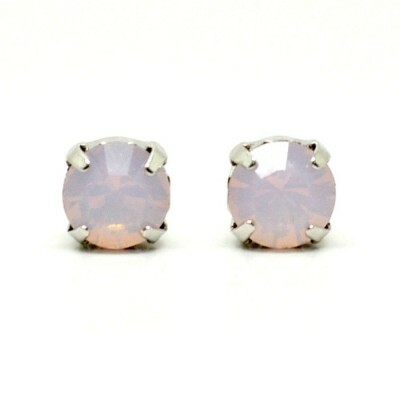 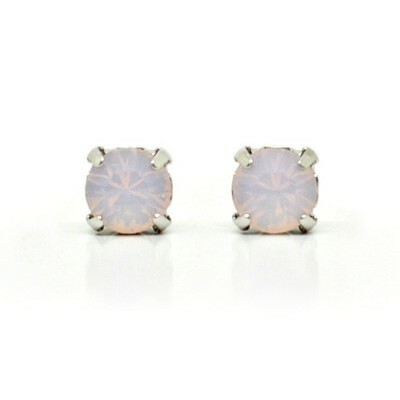 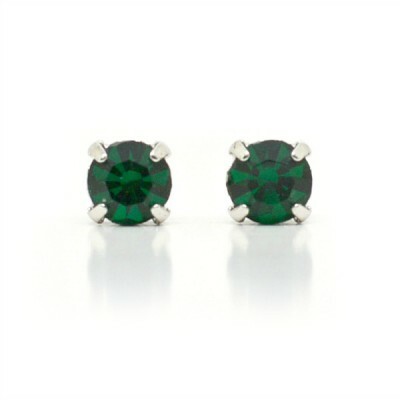 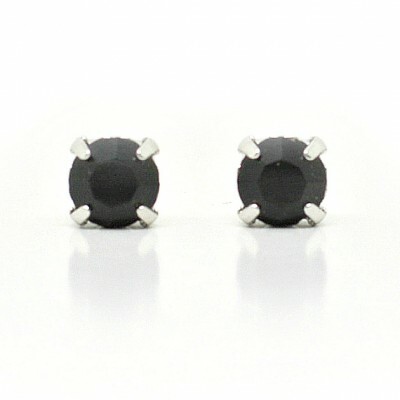 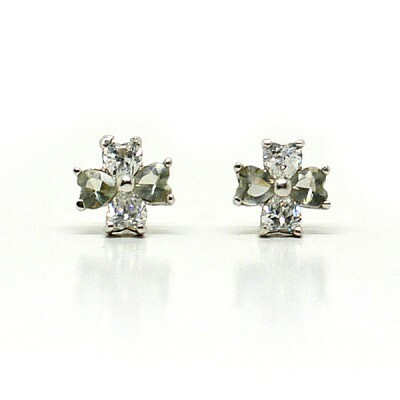 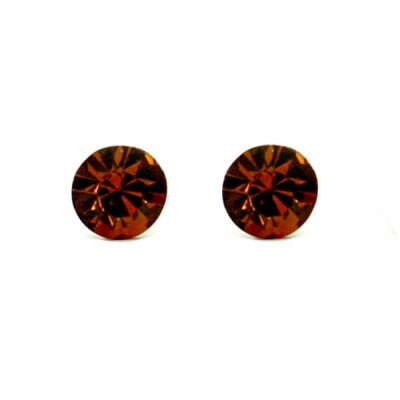 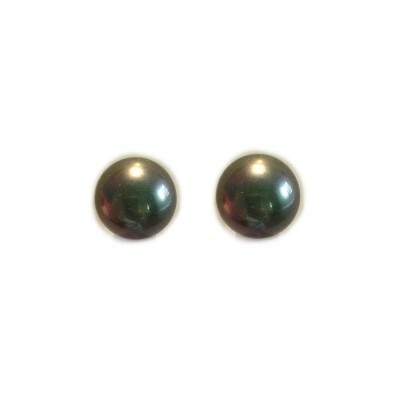 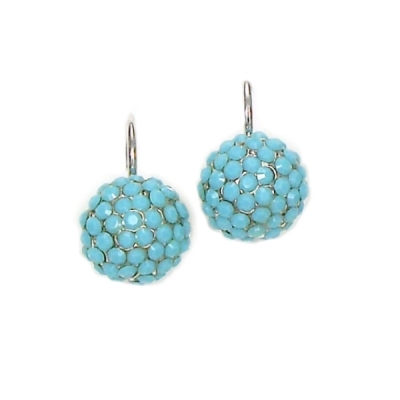 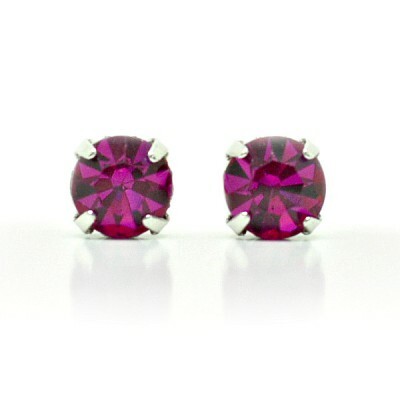 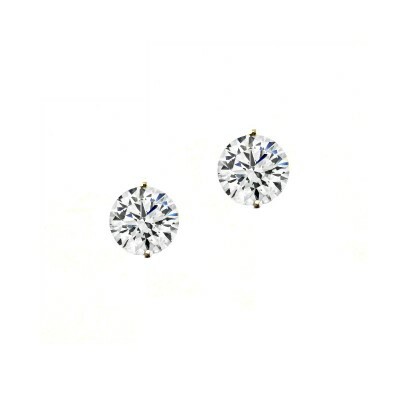 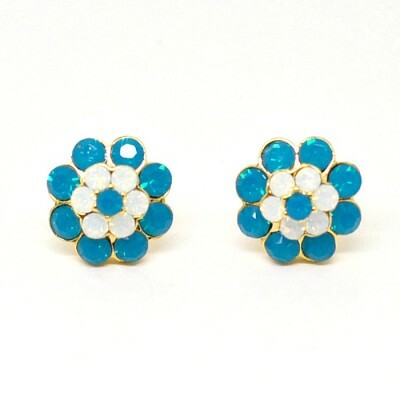 Featuring genuine Swarovski Crystal, this simple stud earring works for daywear, date night, weekends and more. 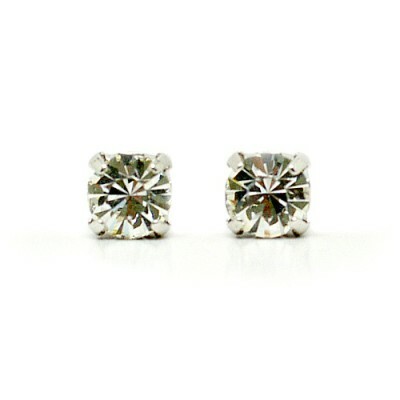 A great affordable gift that everybody will love.